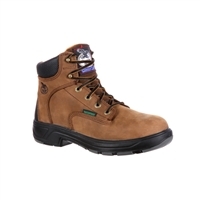 A comfortable steel toe work boot that will keep your feet safe while you work long hours. 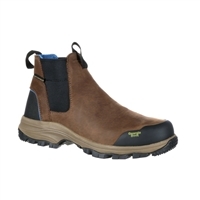 A comfortable women's hiker style boot that is great for keeping your feet protected and comfortable. 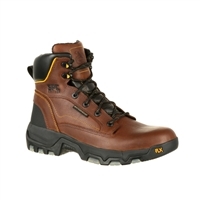 The Georgia Boot men's Blue Collar hiker is ready to perform on tough jobs when you need a comfortable boot to keep your feet protected. 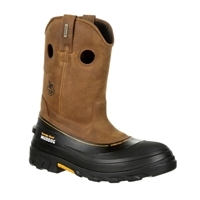 A comfortable, durable and waterproof work boot that will keep your feet protected. 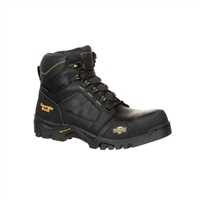 The Georgia Boot FLXpoint work boot is was made for durability and comfort. 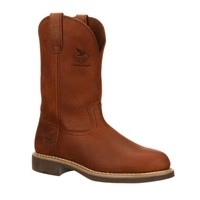 The men's Georgia Boot FLXpoint Wellington is a comfortable boot with a 30 day Comfort Guarantee. 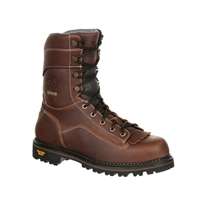 These are the boots you need if you are looking for ultimate comfort and durability. 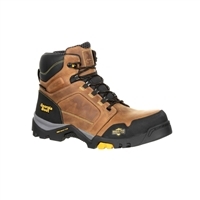 A super comfortable work boot which provides the safety you need for long hours on the job. 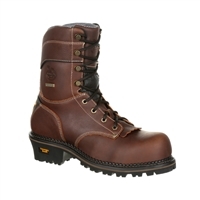 The Men's Georgia Boot Amplitude are durable, comfortable and always ready to work. 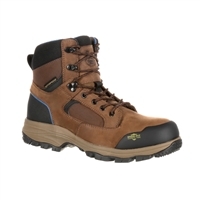 Georgia Boot Amplitude Hiker is a comfortable work boot with features of a classic hiker. 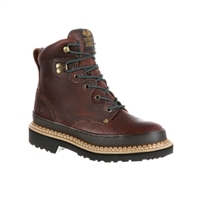 If you need a logger style work boot and desire cushion and comfort these are the boots for you. A comfortable wellington that is non-metallic, waterproof and comfortable. A non-metallic comfortable work boot. 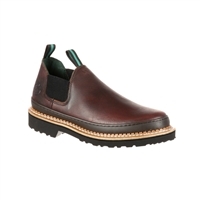 A comfortable wellington that is non-metallic, waterproof and protects your feet with a safety composite toe. 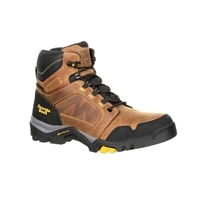 These 10-inch waterproof boots have the patented Comfort Core® insole designed for ultimate comfort and a safety composite toe to protect your feet.